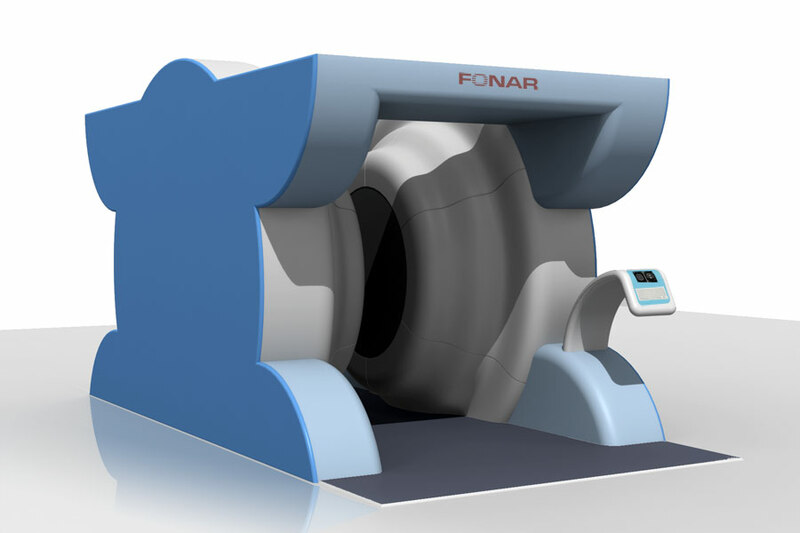 Vertex was asked by Fonar to work on a few concepts for a new MRI machine. 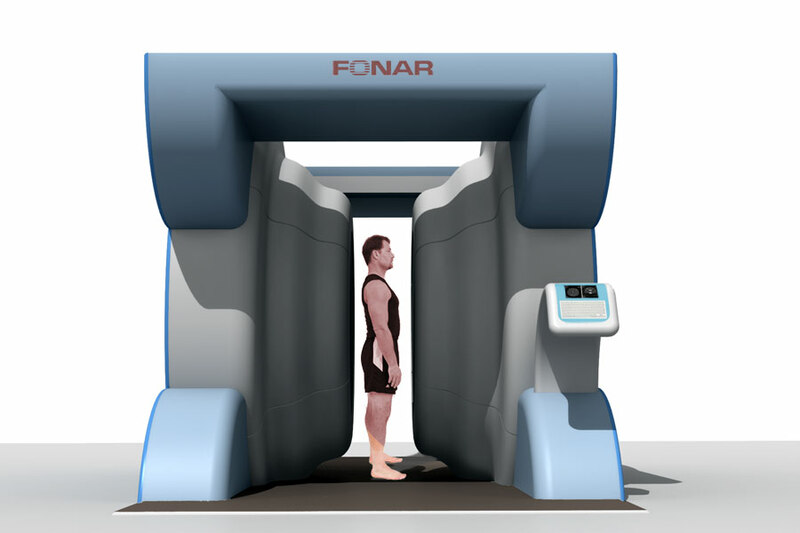 This new machine was to address the claustrophobic sensation that many patients feel when they are enclosed, while being scanned, in a traditional MRI closed-tube style machine. 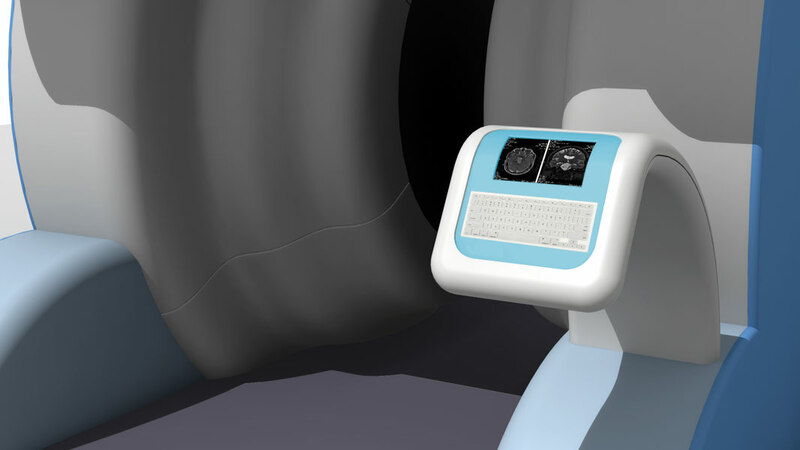 The objectives were to design the covers of the MRI to give the user a feeling of openness and light while under the scanner. The basic design of this scanner was to stay clear from the tube like a magnet design, splitting the unit into two large magnets, one on each side of the patient, providing a good starting point to an open-ended design from front to back and top. Shown here is one of the concepts provided by Vertex’s industrial designers.